important economic development catalyst that should not sideline rural areas. Telecommunications Regulatory Authority of Zimbabwe (Potraz). He said Potraz was playing an important role of ensuring that rural communities were not left out on ICT development. "ICTs are key enablers whose integration into various economic sectors results in improved market competitiveness, improved productivity, efficiency and efficient service delivery," Kazembe said. "The benefits that the Internet can deliver are very clear and well documented. At low cost, the Internet has empowered communities that have been known, historically, to be marginalised and these include from rural settings." 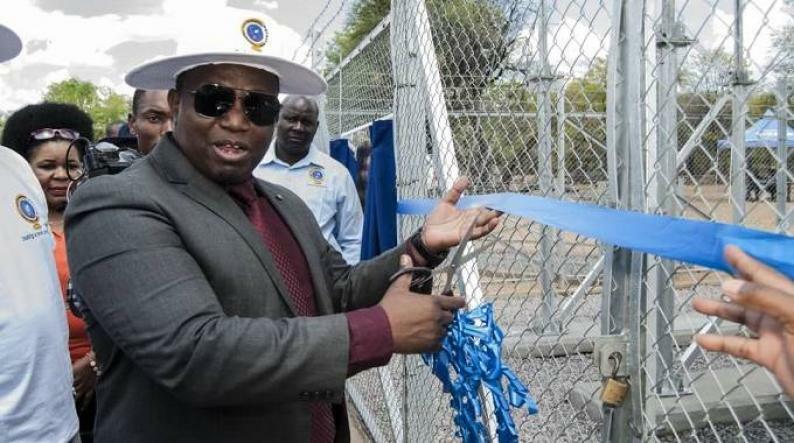 Kazembe said connectivity and access were very crucial to the Internet's contribution to sustainable economic development and that government was working towards putting in place an enabling infrastructure through institutions like Potraz. Potraz is currently training villagers on computer literacy so they could access e-financing, e-education, e-health, e-agriculture services as well as other e-government services, with ease. "To that end, I have been informed that, apart from access to Internet in this community information centre, Potraz has provided a platform to enable you to organise yourselves into groups that can be trained in the use of computers, absolutely free of charge." Kazembe also donated computers and printers to some schools in Guruve. Potraz director-general Gift Machengete said there were 75 community information centres which were already operational out of the 146 that government had established across the country. He said their programme was aimed at empowering everyone despite geological location. Agriculture minister Perrance Shiri said ICTs could be used in rural areas for agricultural research, marketing of produce, monitoring the environment and disaster management.